The FT MBA Ranking 2013 is one of the most comprehensive and awaited evaluations of B-school performance on a number of criteria. The rankings are used in equal measure by potential applicants, current students, and MBA program alumni alike to compare and contrast the programs they are looking at / graduated from against other similarly ranked programs. While the FT MBA Ranking lays out schools, average placement figures, and countries of location, it does not really lay the names of the schools out in a region-specific format. As most applicants look at schools through a region-specific lens, it is useful to have such a view of the ranking. 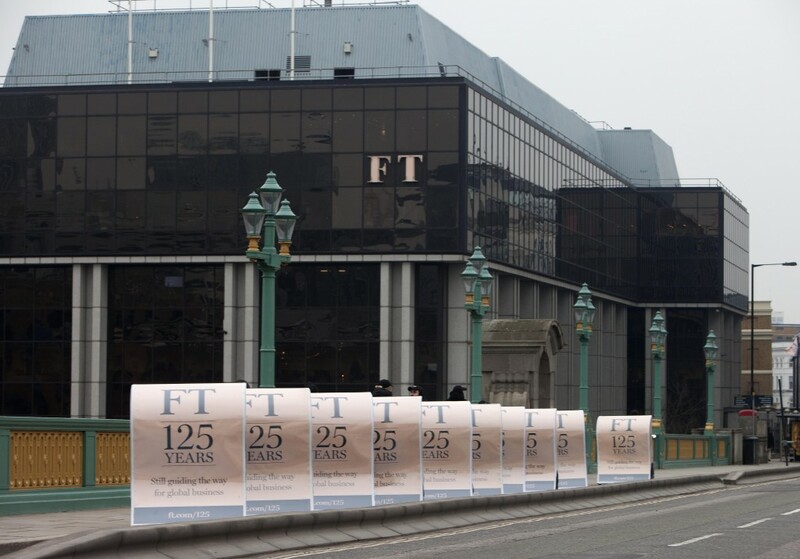 All data and numbers in the table above are copyright of Financial Times, London. As one looks at the names of these 14 Asian schools, one can’t help but notice that 7 of these are in China. China is not a destination that has traditionally been seen as favored with top MBA applicants, even those looking for an MBA in Asia. HKUST, and lately CEIBS and CUHK, have been the Chinese schools of note on the Asian MBA radar. INSEAD, leveraging its Fontainebleau heritage, continues the rule the roost through its Singapore campus. ISB and IIM Ahmedabad (both Indian schools) saw a steep drop in their ranking, from 20 to 34 and 12 to 26 respectively. Do school go bad that quickly? We don’t think so, but that is the outcome of relying on a quantitative ranking which can throw up vagaries from year to year. The average weighted salary as reported by FT is $116,000 for all Asian schools while the median is $113,000. The average and median for Chinese schools is $106,000 and $112,000 respectively. Some of the lesser known Chinese schools come in towards the end of the rankings, but HKUST, CEIBS, CUHK, and University of Hong Kong are all within the top 31. 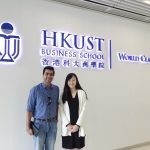 HKUST, in particular, is a top notch institution that we have written about earlier, and it remains one of the best options for an MBA with focus on China and Asia Pacific. The IIM Ahmedabad (PGPX) program has the highest weighted salary at placement for graduates among all schools in Asia. This figure is of course PPP adjusted, and assuming a ratio of about 1:3 for this factor, we get a figure of $57,000 in Indian Rupees for IIMA, which translates to 3,000,000 Rupees at the prevailing exchange rate. This is almost exactly what IIM Ahmedabad itself reports (2,914,000 Rupees). The FT figures therefore seem accurate. The higher figure may also be a reflection of the fact that the average experience of participants for the IIMA PGPX is also higher than that for other schools (not displayed in the table but is otherwise a fact). Nanyang Business School in Singapore pips the traditionally more popular National University of Singapore in the FT MBA Ranking 2013. The two schools are actually quite comparable, and are both excellent options. At GyanOne, we would not read too much into the slight shuffle in the ranking between these two. Finally, are there any good Asian schools that are not part of the ranking yet, but that may be worthy of the consideration of top applicants? 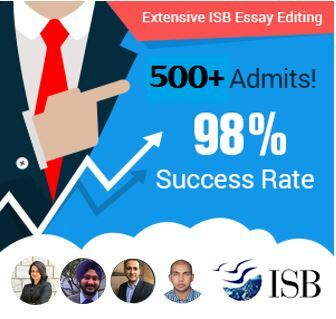 At least five immediately come to mind – the IIM Calcutta PGPEX (India), IIM Bangalore EPGP (India), XLRI GMP (India), Singapore Management University (Singapore), and Asian Institute of Management (Philippines). They may not be part of the ranking for one reason or the other but can sure give some of the schools that are on the list a run for their money (and their students)! 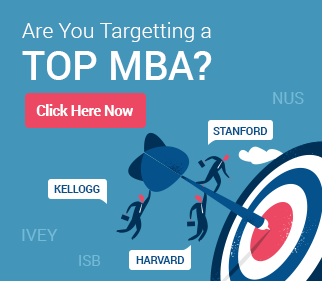 At GyanOne, we will keep bringing you perspectives and insights into MBA rankings, schools, and the application process that can help you make a better informed choice. More in the next part of this series.